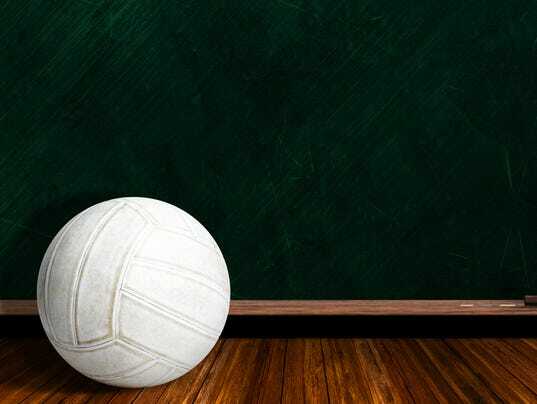 Penfield came out on top Saturday as two of the state’s top high school boys volleyball teams found their way to another tournament final. The Patriots defeated Buffalo Canisius 25-18, 25-20 to win the Penfield tournament. Penfield also defeated Canisius during the finals of the tournament hosted by Eden of Section VI or Buffalo-region. It was Canisius’ only loss of the season. “It was great for us to measure ourselves against a great team, and they are a great team,’’ Penfield coach Mike Fusare said. Penfield’s next match is at home against Spencerport, a contender in Class B, at 4:30 p.m. Saturday. The Patriots will take a 12-0 record into that Monroe County league cross-division match. All-tournament: MVP, Jack Bittker (Penfield); Jordan Solomon (Penfield); Andy Scott (Penfield); Griffin Schmidt (Canisius); Troy Guche (Canisius); Brenden Spulnick (Shen).